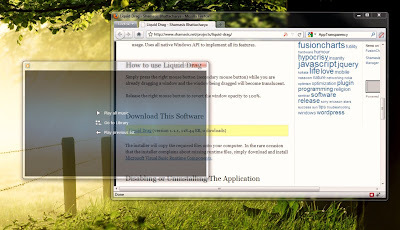 If you press F11 in Firefox, it automatically invoke the full screen mode which has a minimalist look that is good for computers that have limited screen such as netbooks. However, full screen mode has no option to customize the interface. For an instance, user cannot configure to always show toolbars. 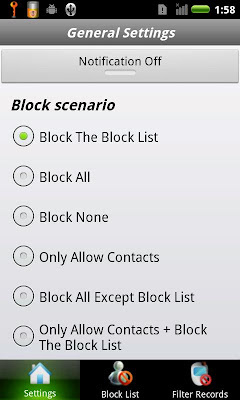 To overcome such limitation, you can use MinUI add-on. With MinUI installed, it is possible to selectively enable or disable elements for the minimalistic interface. To activate MinUI, tap "Ctrl" and tap again to unhide. Configure what you want to hide in Tools > MinUI. 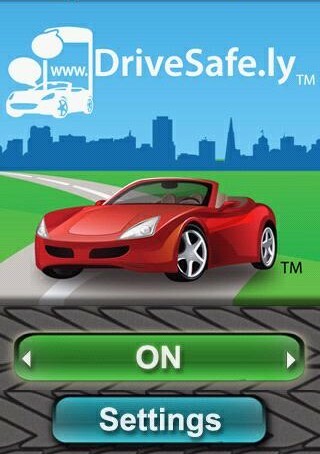 Here is another safe driving friendly application for Android phone users. 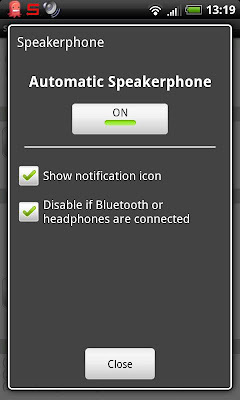 Auto Speakerphone for Android is a handy application that can automatically turns on the speakerphone whenever there is an incoming call or your about to make an outgoing call. This application is particularly useful for receiving and placing calls while working or while driving without having to hold your phone. 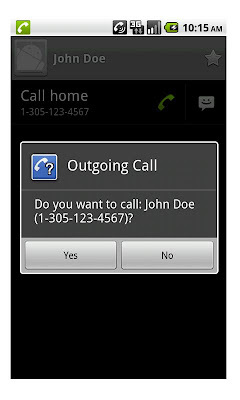 It runs on background and notify you when there is an incoming call. 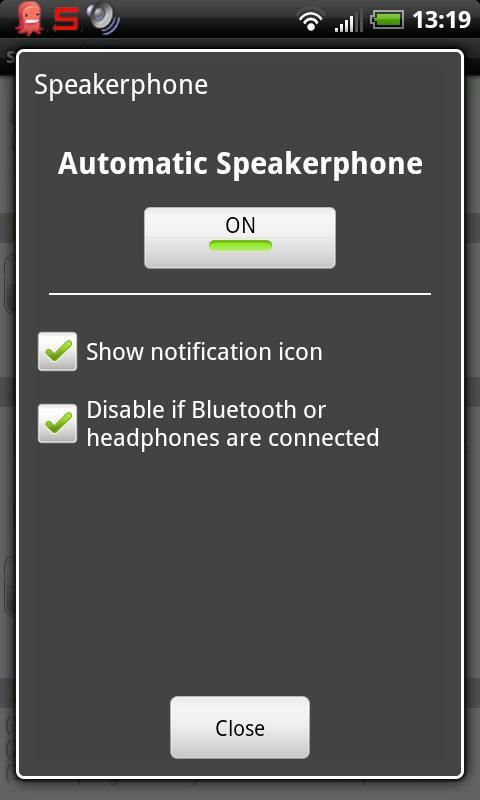 Once you tap to receive the call, the speakerphone will be automatically disabled. If you have Facebook Friends all over the world then this website tool would interest you. WhereMyFriendsBe website can show you the geographic location of your Facebook friends on a Google Map. Just simple connect your Facebook Account with WhereMyFriendsBe and it will fetch the location of all your Facebook friends and lay them on a map. Additionally, you can hover or click on any pins on the Google map to view your friends who are in that particular location. WhereMyFriendsBe only retrieve the address of your friends that are defined in their contact information. It would be better if the location are based on their Facebook check-ins so you can see their actual location however it is still a useful tool to give you a probable geographic locations of your friends. Some of website divides its articles to several pages. You'll have to click the Next link to read the continuation page. This could be annoying for some and the PageZipper developers knows about it so they created PageZipper. What it does is merge multi-pages article into one page so reader can have it all without spending time clicking the Next link. Here is a short video to demonstrate what PageZipper can do. 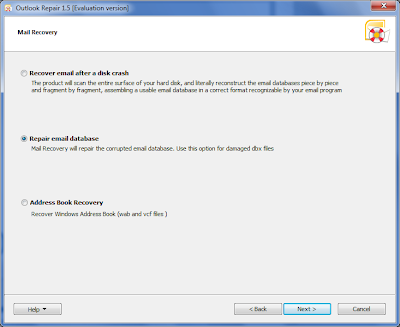 If you have read my Boss Key articles such as ClickyGone and Window Hider and your looking for more, then here is another one for you. Similar to the softwares I have mentioned WinVisible does the same thing, it quickly hides open windows upon pressing the hot key. This is useful if you want to hide an open window which you don't wanna see by your boss or a co-worker. 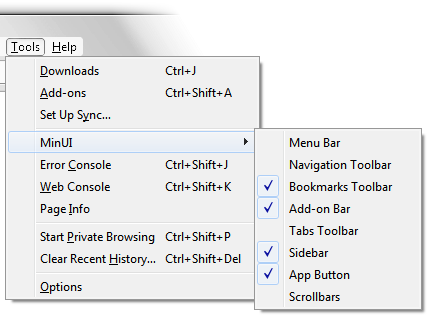 The default hotkey to hide selected applications is Shift-Alt-H, the key to show them again is Shift-Alt-S. WinVisible hides the windows from being displayed in Windows taskbar and system tray. 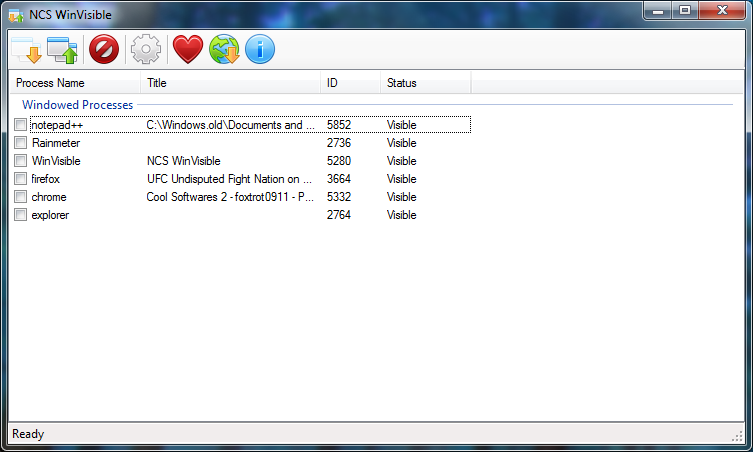 It is also hidden on the Applications tab of the Windows Task Manager. Upon running the program, it automatically list down all current running applications. Just tick the applications you want to hide and click "Hide Selected Window" button from the toolbar. Now each time you press the hotkey, these applications will be automatically hidden. When you drag windows in Windows 7, you'll see a rectangle outline that tells you that your dragging the window. This is not bad but if you have a way to make it more appealing, wouldn't you try it? 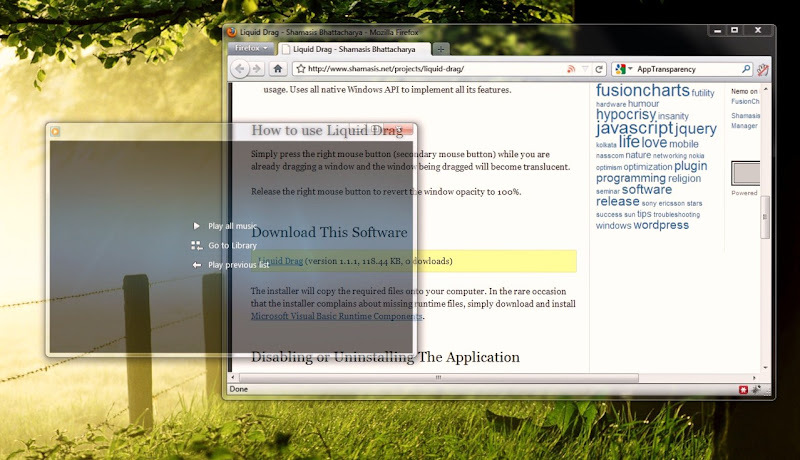 With Liquid Drag, you can drag any window around and the background windows become transparent. 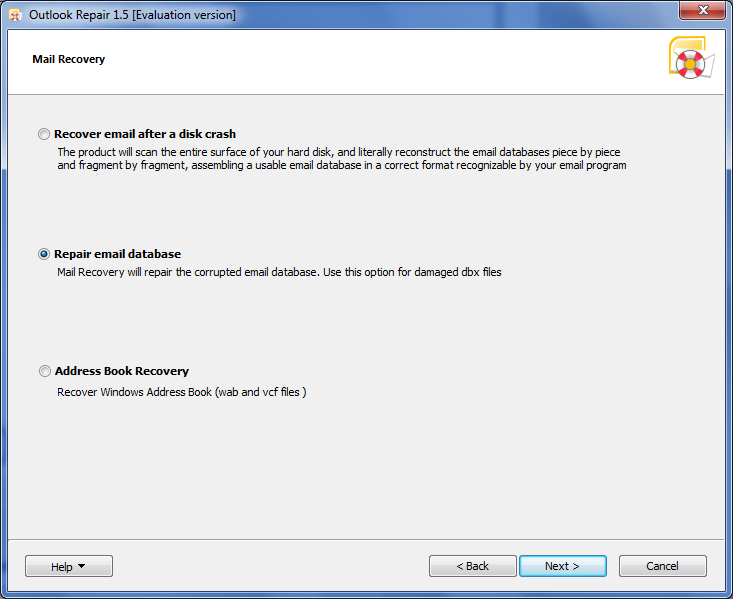 This application sits on background and automatically get activated when you drag any windows. When the dragged window is translucent, it allows you to see what is underneath that window and exactly position it for ease of use. Touch screen cellphones are great but compare to conventional phones that have keypad it is still less convenient to compose text messages while driving. 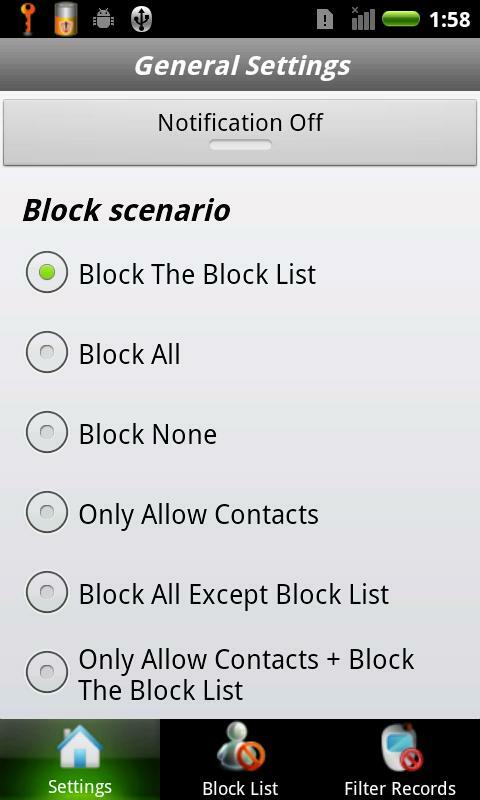 Luckily for users of Android Phones, there are free auto-reply software for Android like the Can't Text software. Can't Text enables users to set their Android phones to auto respond to text messages and missed calls. It mutes the user's incoming text alert and automatically respond to the sender with a user pre-written message. Do you want to share a YouTube video to a friend but you just want to show her/him the fun part? With Snip It, you can cut certain segments of a YouTube video online. Just go to the website and paste the YouTube video URL on the available text box and press enter. The website will display the video with an option to enter the starting and end point you want to cut. Just put the start and end times then click Snip It. After that you will be redirected to a page where you can copy the embed code you can use for sharing.